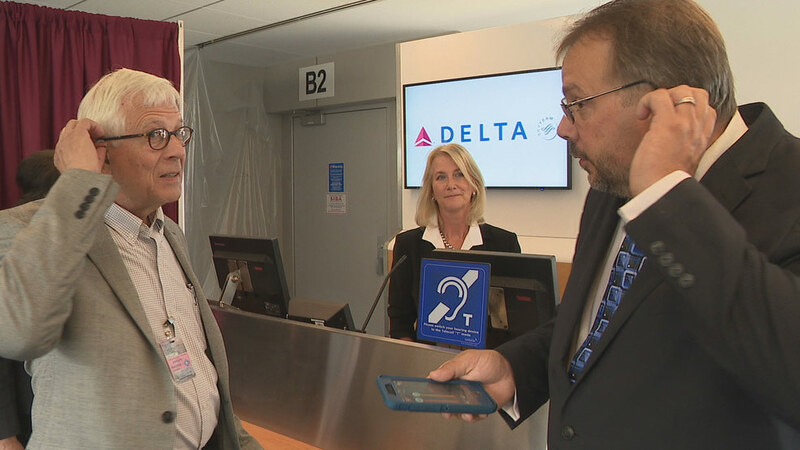 Rochester, N.Y. (WHAM) – New technology at the Greater Rochester International Airport will make it better for deaf or hard-of-hearing passengers traveling through Rochester. 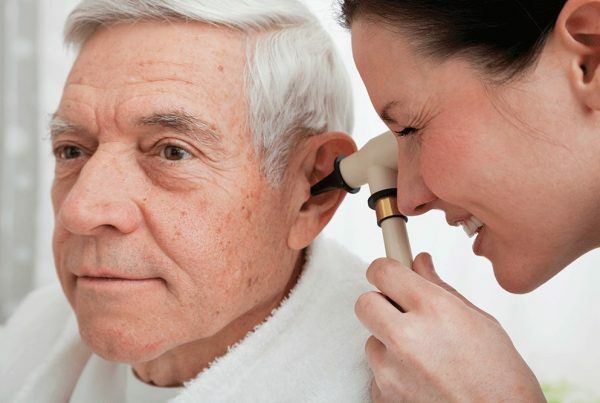 Hearing and counter loops were unveiled Wednesday by Monroe County Executive Cheryl Dinolfo, alongside leaders from Hearing Loop Systems (HLS) and the Hearing Loss Association of America (HLAA). Color-coded LED lighting has also been installed to help direct passengers’ attention about important messages for boarding or emergency information. “As we worked to build a next-generation airport to help attract more visitors and more jobs to our community, we wanted to incorporate the latest communications technologies to maximize accessibility and inclusivity for all guests,” said Dinolfo. Hearing and Counter Loop locations throughout the terminal are posted with a sign featuring the universal symbol for hearing loops in areas where loops are active. The ROC Renovation project to transform the airport in Rochester is scheduled to be completed in October.